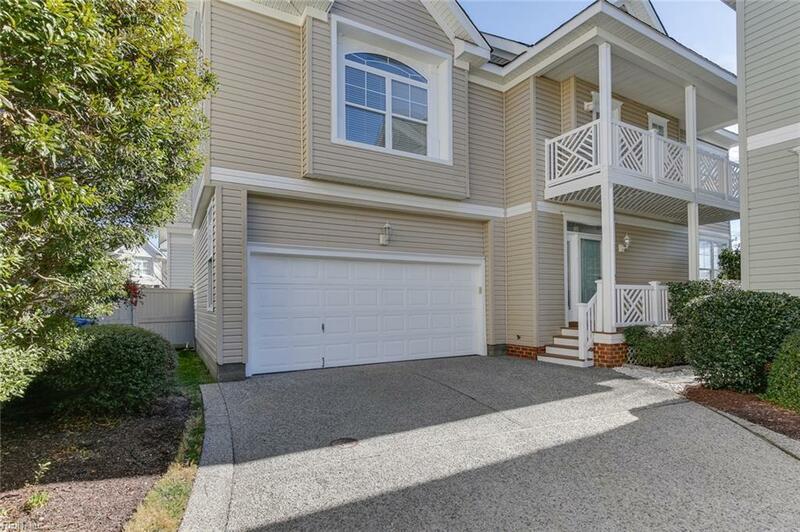 2208 Tideway Ct, Virginia Beach, VA 23455 (#10240852) :: Abbitt Realty Co.
Amazing opportunity to own a detached home so close to beaches, parks, restaurants and all that Virginia Beach has to offer. 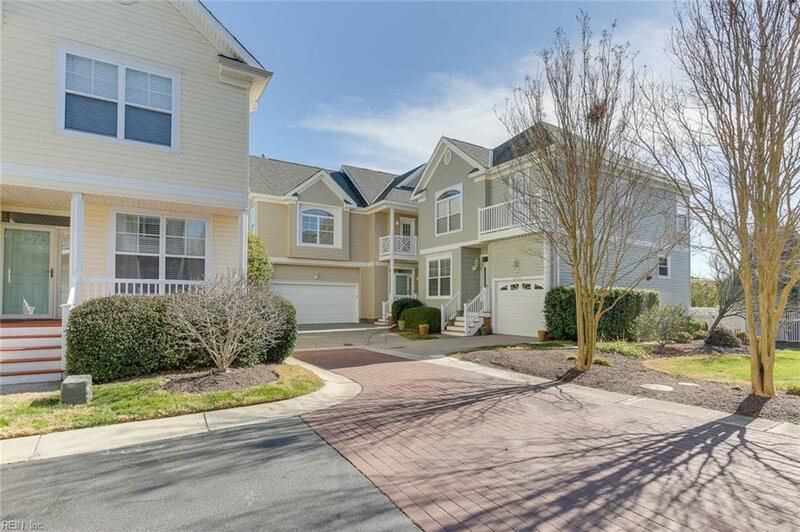 The wonderful open floor plan leads to the kitchen with newer appliances, a breakfast bar granite tops and newer wood flooring. 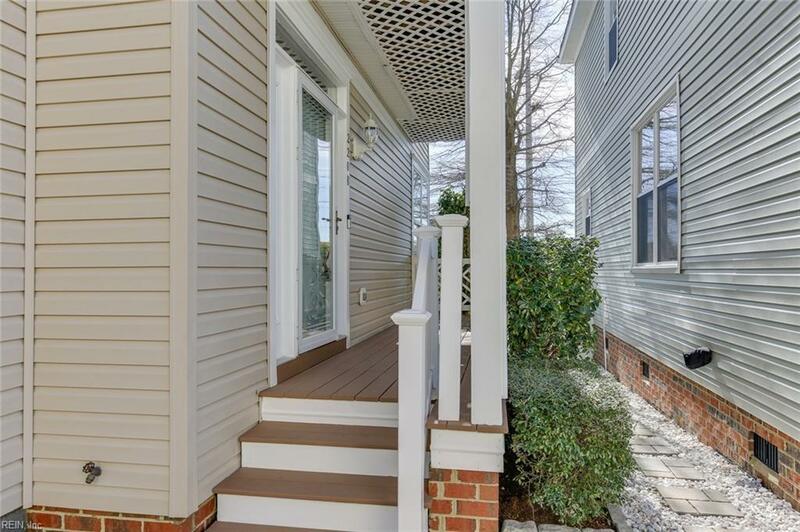 Recent updates include new bathroom fixtures and tile, a high efficiency HVAC including a new gas furnace, an encapsulated crawl space and extra insulation in the attic. The enormous master suite on the second floor consists of a separate room with glass doors, perfect for a nursery or study. There are two additional spacious rooms on the second floor. The third floor with full bath offers much privacy for guests or may be used as a media room. 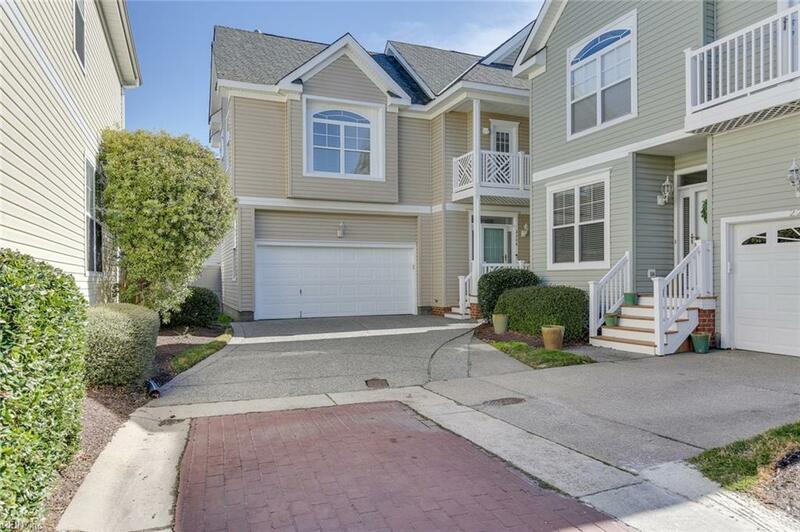 This home has a two car garage, lovely wood deck and is one of the largest in the neighborhood. It has been freshly painted and has tons of storage and is ready for new owners!